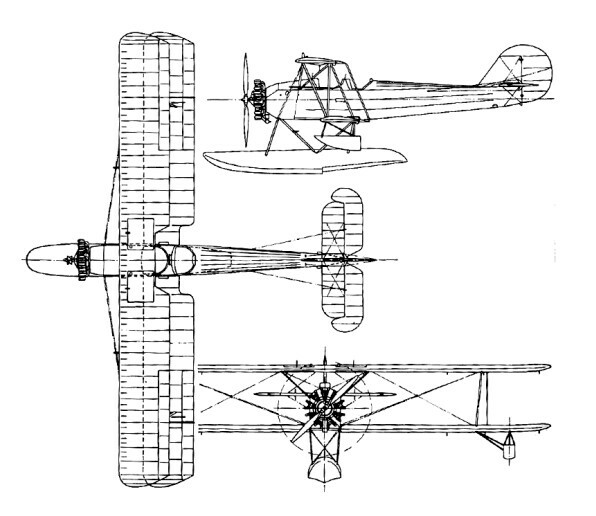 Improvements to the Dayton-Wright Company TW-3 design continued and included the removal of the engine cowling (for improved forward cockpit visibility) and a redesigned fuselage in a slimmer form with tandem instructor/student seating (this model being known as the "Camel" for the visible bump appearing between the two seating areas). The Camel was evaluated under the (unofficial) designation TW-8 and accepted into service as the PT-1 with 221 being delivered beginning 1924 and replacing the TW-3's in service. 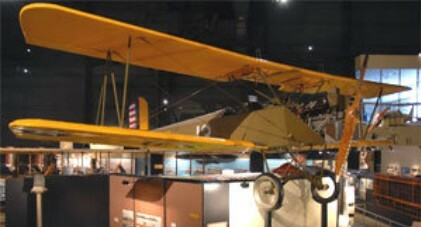 The PT-1 represented the first aircraft purchase of the Army Air Service since the closing shots of World War One. The PT-1 was a biplane aircraft with a simple two-wheel undercarriage, an engine mounted at the front of the design, a traditional tail section and twin side-by-side seating for instructor and student. The aircraft featured a choice of a Clerget or Le Rhone engines. The PT 1 basic trainer included innovations like a fuselage framework from welded chrome molybdenum steel. Because of it was so sturdy and dependable, it was nicknamed "Trusty". 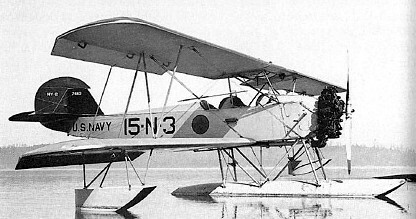 The 14 Husky Junior was a civil version of PT-1. Engine: 1 x Wright-Hispano E 8-cylinder water-cooled Vee, 180hp.